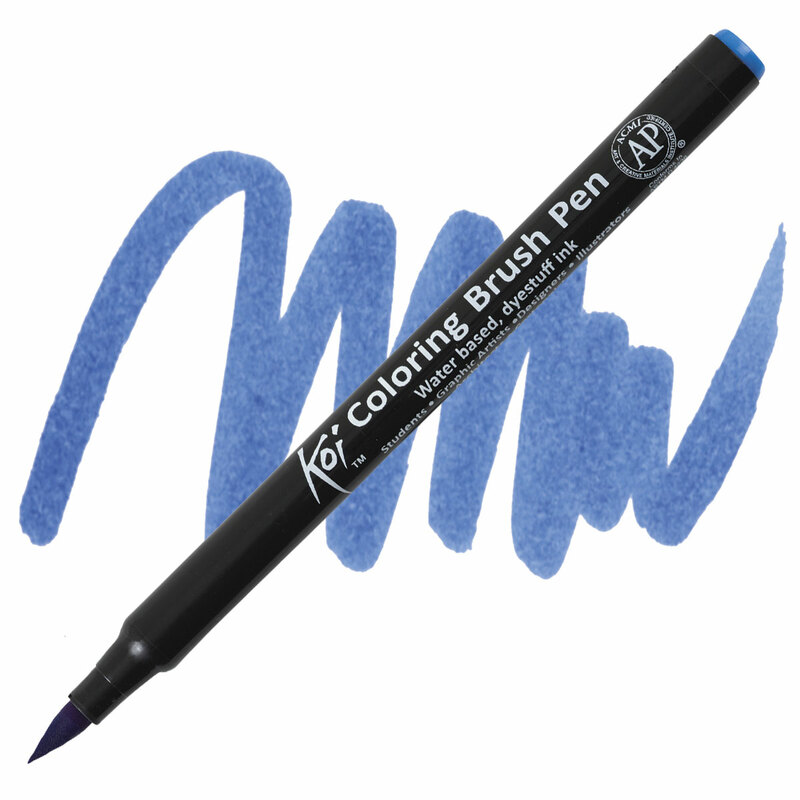 These flexible brush markers contain a dye-based transparent ink that blends easily to create a multitude of hues. Fine, medium, or bold strokes are easy to achieve, simply by varying the pressure on the brush nib. They're great for students, graphic artists, designers, and illustrators. ® Sakura is a registered trademark.™ Koi is a trademark.